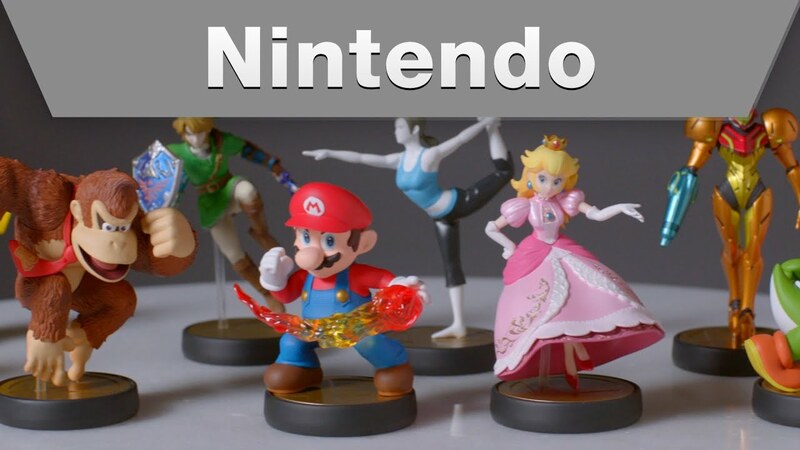 Nintendo has had great success with its Amiibo character figurines, but is still fully dedicated to creating new video games and consoles for customers. The Japanese game company is on track to release more game titles through the second half of 2015 than it did throughout all of 2014. Nintendo of America president Reggie Fils-Aime understands the challenges related to Amiibo, and says the company will continue to launch additional figures in the future. "There's no issue with our first- and second-party development," Fils-Aime told Polygon. "In fact, I don't know if you've been to Kyoto recently, but we've got a whole new R&D building that is full of developers; whether they are software developers or hardware developers. So, we're increasing our capacity to create more content. We're focused on creating great content." Even though the company is considering options away from just gaming consoles, Nintendo remains fully dedicated to providing a fun gaming experience. Of course, Amiibo - which has suffered continued supply issues - remains a fun challenge for the people involved in the project, Fils-Aime noted.